Grounded in 30 years of hands-on work with corporations globally. 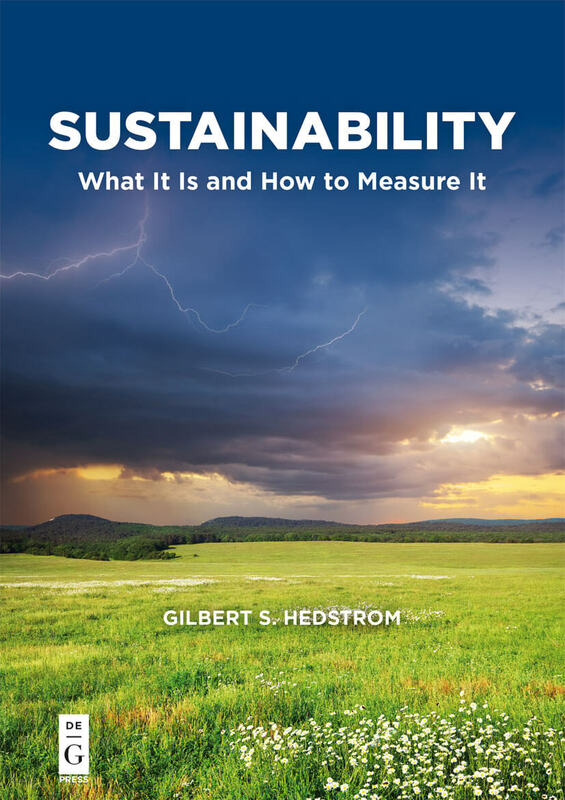 The most detailed examination available of metrics to evaluate a company’s management of Environment, Social, and Governance (ESG) issues. 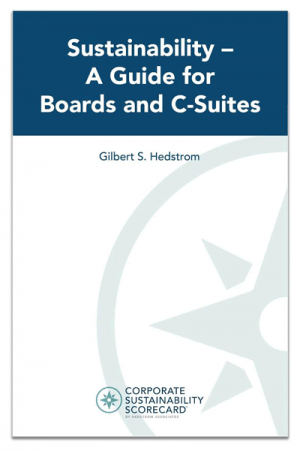 Contains over 200 examples of innovative best practices. Part 1 provides a primer on sustainability – how business leaders should think about the risks and opportunities. Part 2 walks through the Corporate Sustainability Scorecard – complete with updated best practice company examples.